Feel Secure. Be Secure. Stay Secure. 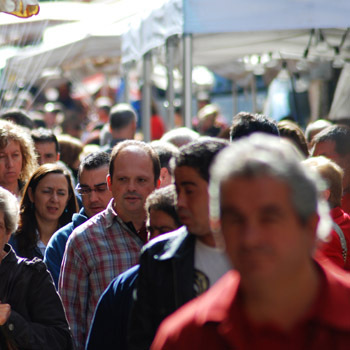 When it is most imperative, crowd management can help your organization stay reputable for future visits. It always helps to have a little bit of support to ensure that visitors know what all of the main visitor-friendly areas are at the times that they are present. Dog World Services can help keep crowds in the places they need to be. We use guard dogs to make your company a safer place to work. Schedule a time with us. Dog World Services will keep your guard dogs in great health. Contact us today to see how our guard dog courses can help protect your business.